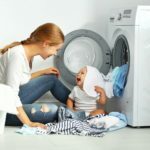 Today, manufacturers offer a huge variety of vacuum cleaners, that differ not only in the latest technologies used but also in their purposes. 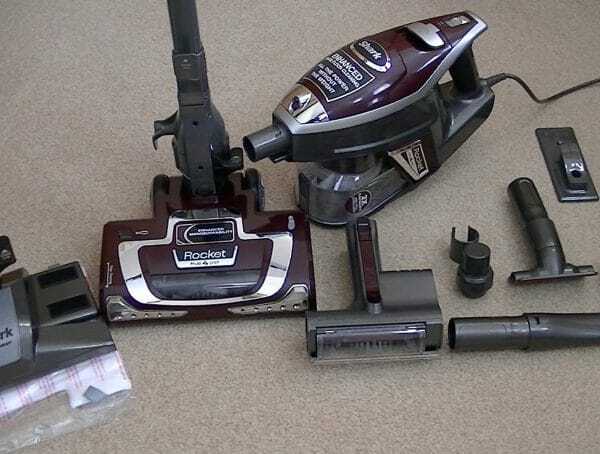 Some vacuum cleaners are designed for cleaning carpets, others – for cleaning hard floors, pet hair, furniture, cars, etc. Thus, choosing a vacuum cleaner for your needs is not so easy. In this article, we will cover the basic parameters that you need to know when choosing a vacuum cleaner. Suction power is not at the same thing as power consumption. At the same power consumption, different vacuum cleaner models may have different suction power. It depends on many factors, including the filter capacity and smoothness of the vacuum cleaner’s internal surfaces. Manufacturers do not always indicate the suction power in the output data. In this case, just assume that it is better to purchase a powerful vacuum with a smooth power consumption regulator. In the normal cleaning mode, set the suction power at an average level and in “extreme” cases turn it to the maximum. The weight of most vacuum cleaners varies from 3 to 10 kg, although there are deviations both up and down. The lightest vacuum cleaners usually have a bag and a container (about 3-4 kg). 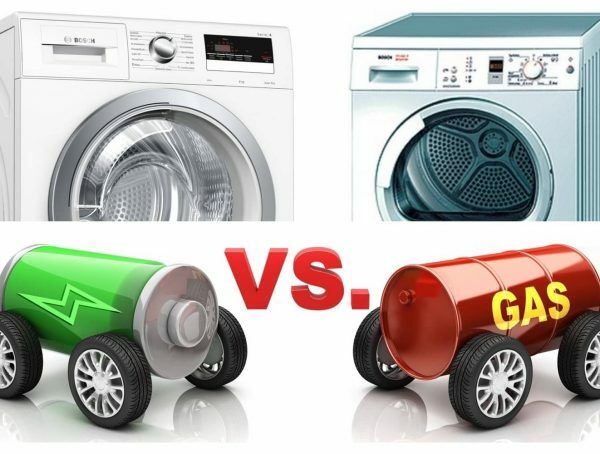 Models with an aqua filter weigh about 5-6 kg, while most washing vacuum cleaners weigh 9-10 kg. The acceptable noise level for a household vacuum cleaner is 70-80 dB (for comparison: this is the level of noise produced by a company of people at the table talking or arguing loudly). 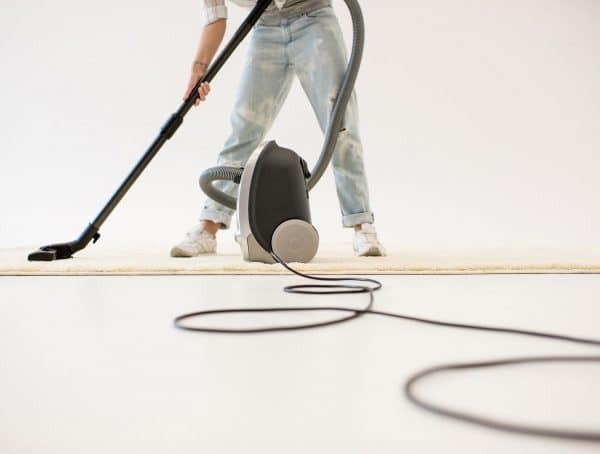 Models with a higher level of noise are considered too noisy, 60-70 dB – silent, 50-60 dB is the noise level of the most high-quality and expensive vacuum cleaners. It is important to know that the noise level does not directly depend on the vacuum cleaner power. A high-quality model may be quieter even it has more power due to a high-quality case with enhanced noise insulation properties, as well as a more expensive “quiet” engine. Most vacuum cleaners have additional HEPA (High-Efficiency Particulate Absorption) filters. The effectiveness of these filters is confirmed by the fact that HEPA filters are used in the aerospace industry. 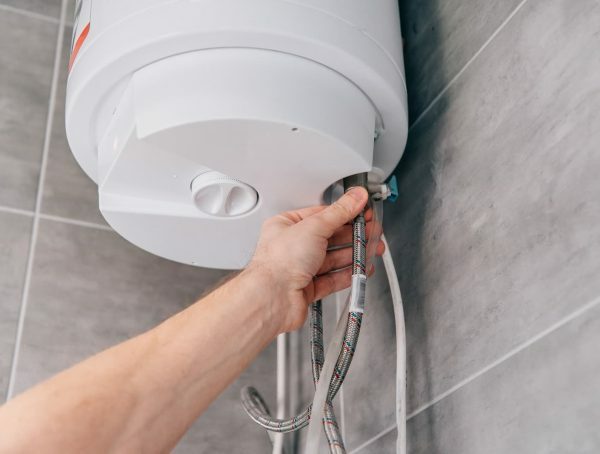 These filters retain even the smallest particles of dust, but, as a result, they quickly become unusable. In the “bag” and “container” type vacuums, HEPA filters must be changed every three or four months. In vacuum cleaners with aqua filters, that perfectly purify the incoming air, a HEPA filter clogs less and lasts about a year. Some modern vacuums have additional carbon filters cleaning the air from odors. First of all, decide on what exactly, of what scale and how regularly you will vacuum. “Dry” type vacuum cleaners have good suction power and are quite small. They are best for small apartments. If you don’t have long pile carpets, a cat or a dog, you can choose a 250-300 Watt vacuum cleaner with a minimum configuration. For carpets, you need a vacuum with a power of 300 Watt and higher. 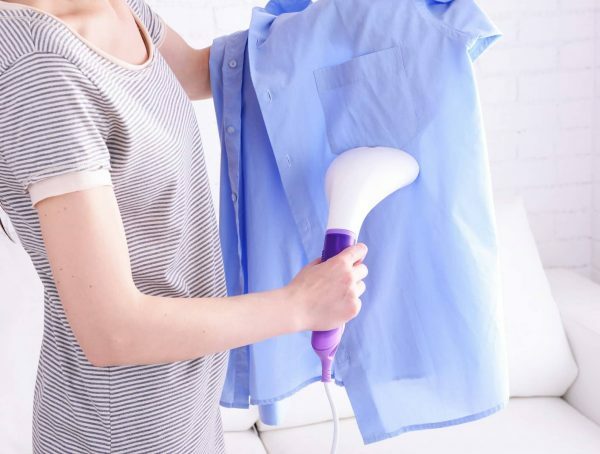 And if you have a cat or a dog, the minimum vacuum cleaner power should be 350 Watt and a turbo brush (it has a special roller spinning and knocking the dust out of the carpet, as well as collecting per hair) must be used as an everyday nozzle. If you do not like vacuuming for a long time, choose a powerful vacuum cleaner with a high suction power that will help you finish the cleaning faster. The rule of a thumb is buying a powerful vacuum cleaner and using it at half power (at such sparing mode the vacuum will last as long as possible) is better than forcing a weak vacuum to work at the limit of its capabilities and thus “killing” it quickly. When buying a washing vacuum cleaner, check if it has the steam cleaning function. 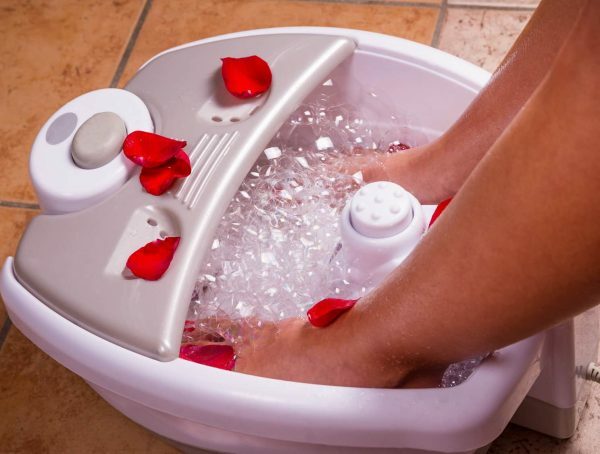 It will help you to “scald” the floor or upholstered furniture and kill microorganisms living there. If you are allergic, choose vacuums that will save you from contact with dust. This means that you must not buy vacuums with a bag or container. Choose a vacuum cleaner with an aqua filter (the best choice is a washing vacuum cleaner, it has the highest degree of air purification). Even if you have a limited budget, we recommend buying a vacuum cleaner with power adjustment, better with the smooth one. 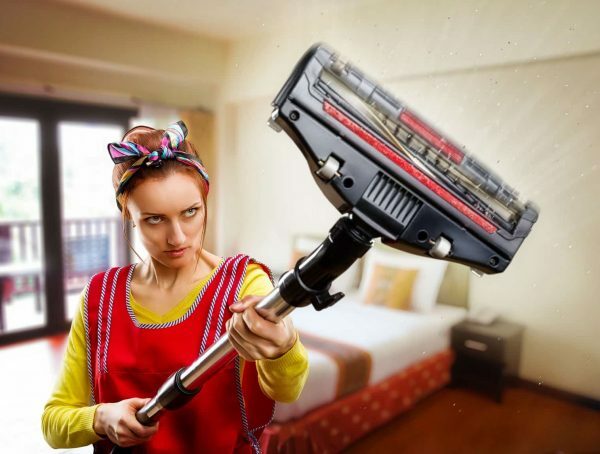 It is very convenient if the vacuum cleaner’s tube is not composite, but telescopic. 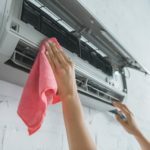 Adjusting the tube’s length to your height makes the cleaning process easier. In expensive vacuum cleaners, the power adjustment knob may be located not on the vacuum’s body, but on the “handle” of the hose. 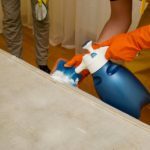 This is very convenient, especially if you need to clean different types of floor coverings (for example, you have laminate flooring in one room and a high pile carpet in another). Also, check if a vacuum cleaner has rubber feet. They will definitely not scratch the floor or expensive laminate. We also recommend choosing a vacuum with a long cord – this increases its maneuverability. The minimum convenient cord length is 5 meters, but 8 meters is even better. You can hide the excess part of the cord into the vacuum cleaner’s case so that it does not get under your feet. A vacuum cleaner must have an automatic cord winder function for that.